Modification Helikopter Polskiej Policji for GTA San Andreas adds a new police helicopter. 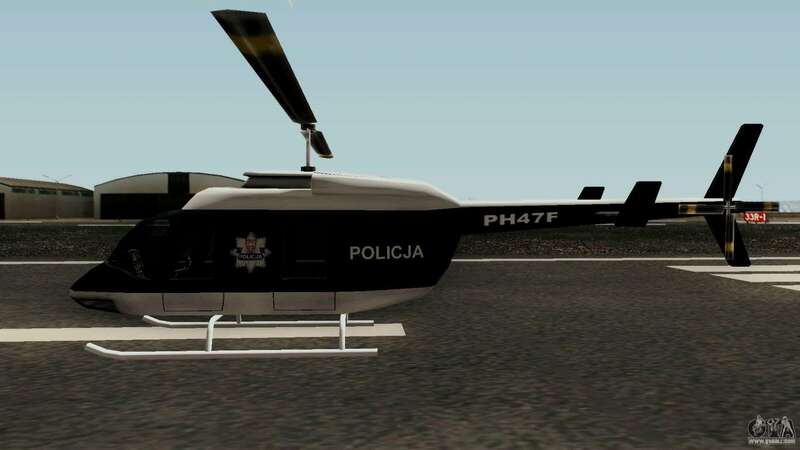 With such a tough helicopter to catch criminals will be even easier! 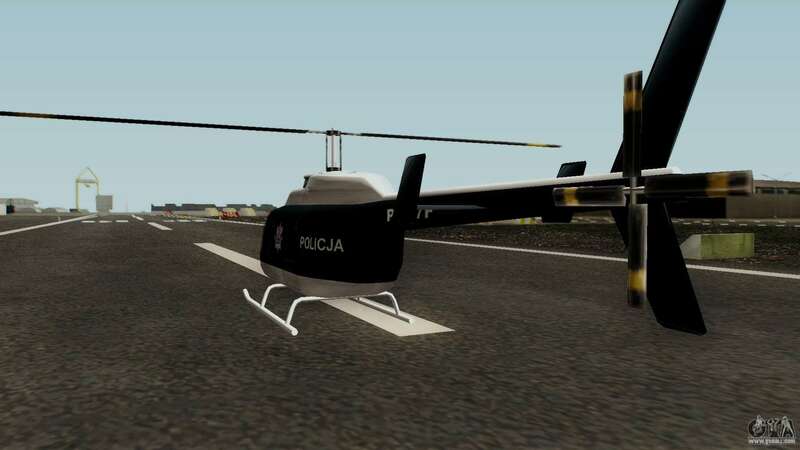 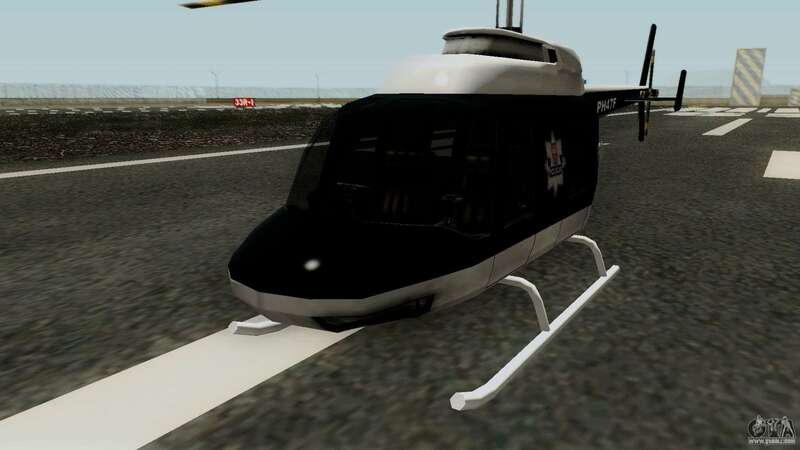 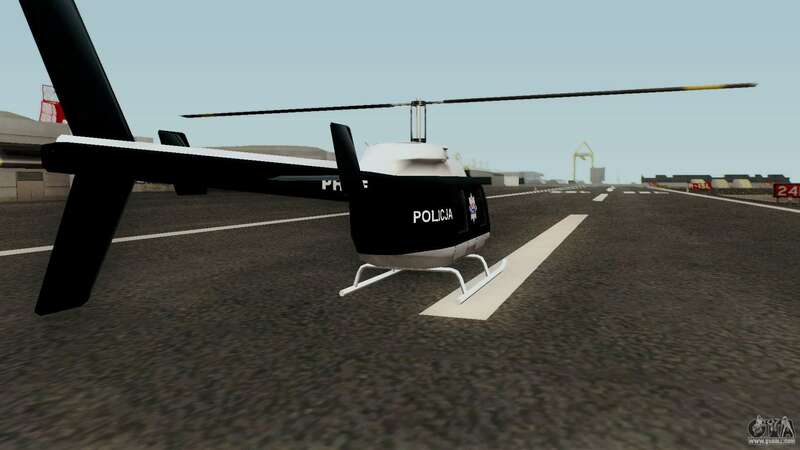 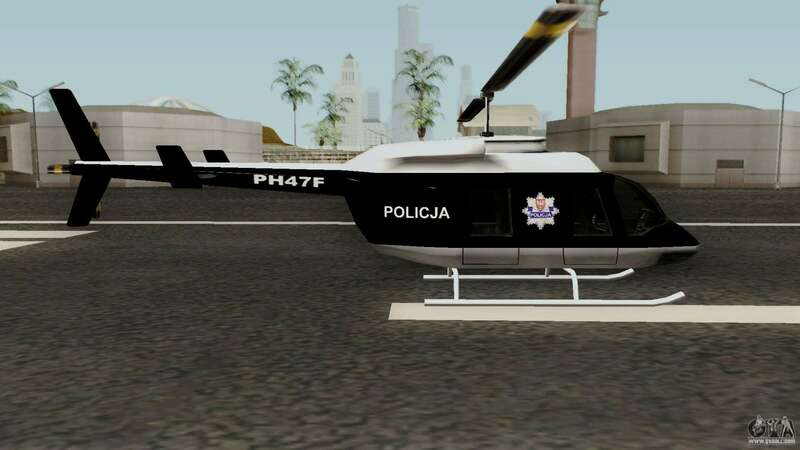 Download and install the modification Helikopter Polskiej Policji for San Andreas, you can use our automatic installer. 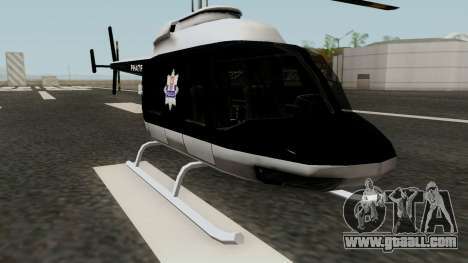 Mod replaces the standard model of the helicopter Hunter.